Why is my computer not finding my Kindle? At first, we should check and make sure there is no physical issue regarding the USB port of your computer or the USB cable, that they are not damaged in any way. You can check the functionality of a USB port by connecting any other device to it. It may be a webcam, a different phone or tablet. 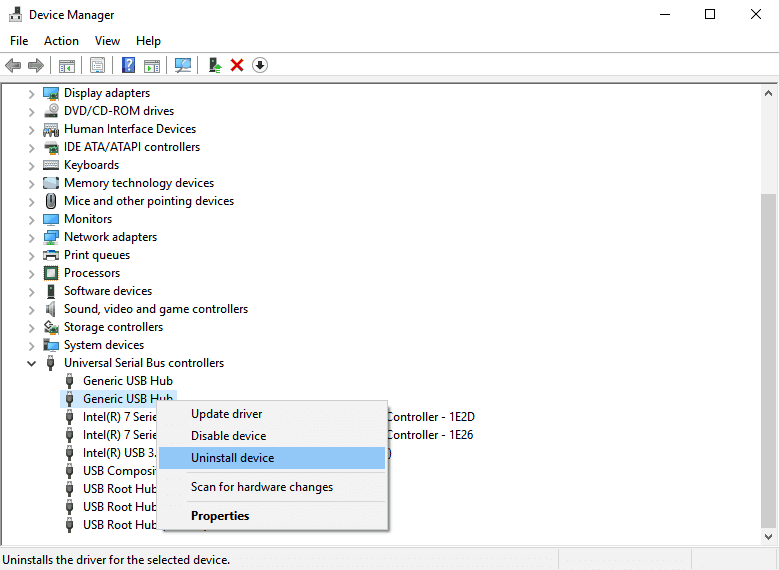 If another device is automatically recognized in the port you were connecting the Kindle to, then you know the port is functional, although it may be that Windows only recognizes one device per port. Try the Kindle in every USB port. The mini USB cable that comes included with your Kindle may also be the source of the problem. 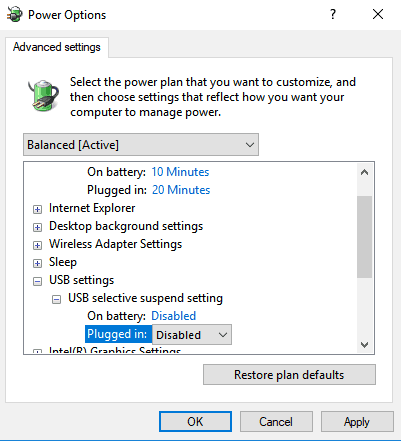 If the cable is broken, Windows will not be able to recognize the device, as no information will be transmitted to your computer to tell it what you are plugging in. Try using different USB cables to connect to your PC. You can also try other USB cables that come with your smartphones. 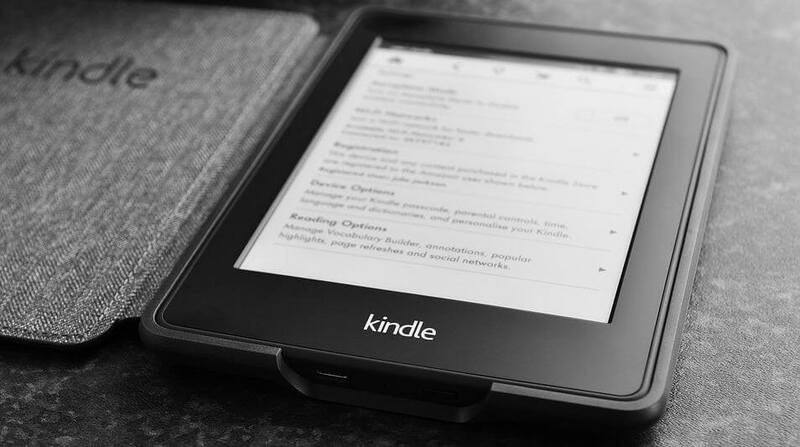 Another good suggestion is try connecting your Kindle to a different computer, if possible, to further isolate where the problem lies: is it the PC, the Kindle, or the USB cable. 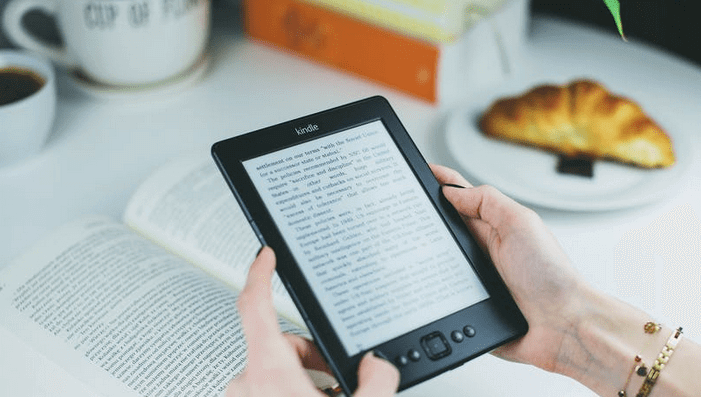 Some users reported that when they encountered this problem, it helped to charge their Kindle for more than 30 minutes and then performing a hard reset. Like most tablets and smartphones, the Kindle has a built-in reset function that clears its memory and reloads the operating system fresh — kind of like rebooting a computer. Restarting your Kindle can address software issues that might stop your computer from recognizing the device. To restart your Kindle, leave the device connected to the computer, press and hold the power button for about 40 seconds or until the device restarts automatically. If your device restarts automatically before 40 seconds has passed, release the Power button. 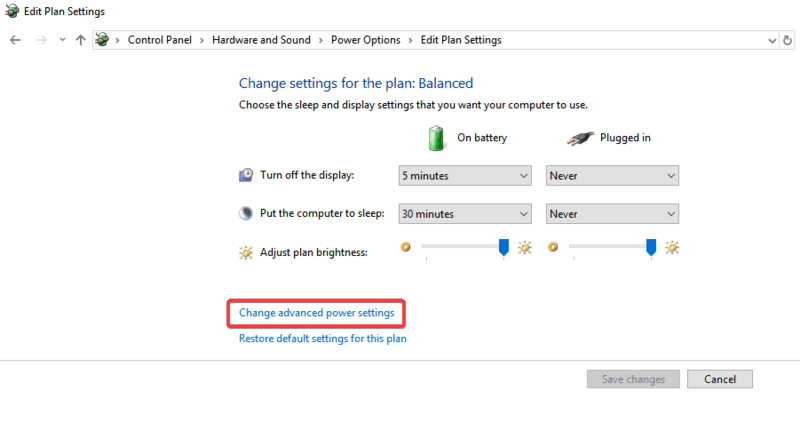 If your device does not automatically restart after 40 seconds, press the power button to turn it on. If the computer cannot see Kindle, you can try to connect Kindle to PC as a camera to see if this time the Kindle device is working well on Windows 10. So when you connect Kindle to your PC, slide down to reveal the sliding menu and you will see Connection Options in the notification bar. Set the option Connect as camera. If you cannot find it from the drop-down list, try to select it from Settings and Storage on your device. As absurd as this sounds, this method solved the problem for a number of users. You can use Calibre to connect Kindle to your PC. Turn off PC and Kindle and disconnect all the cables attached. After turning your PC back on, open Calibre and connect Kindle to PC. Turn on Kindle now and see if the connection is successful. Another workaround is to enable Android Debug Bridge (ADB) on your Kindle. You can try both (disabling and enabling) and see which one fixes the problem for you. 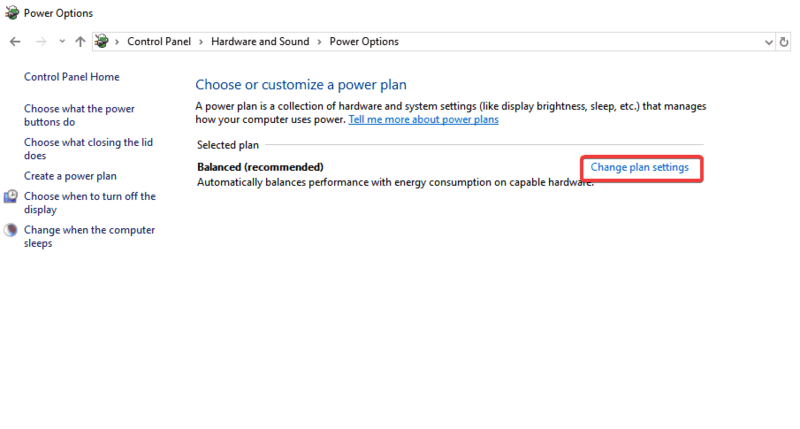 You can easily change this setting by going to Settings, choose Device and then Turn ADB on/off. 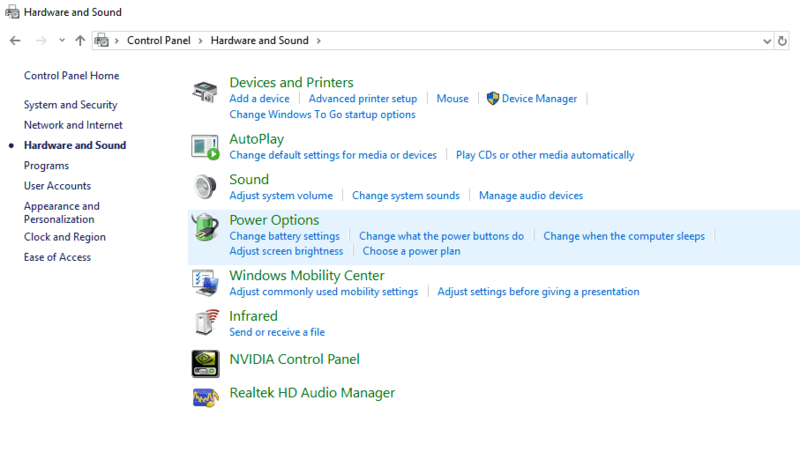 Perform the same step for other devices. 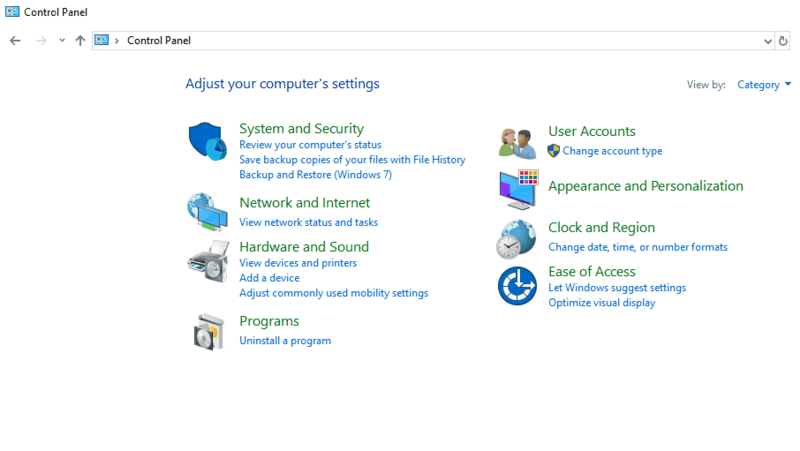 When completed, restart the computer. Kindle is a great device, but as you can see, sometimes your computer cannot find it. If you face this situation, please make sure you try any of the solutions from this article.